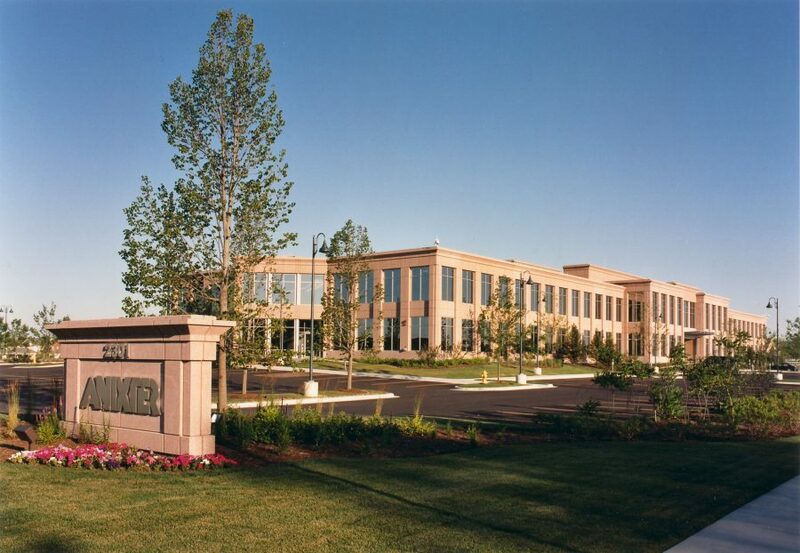 At 180,000 SF, Anixter Corporate Headquarters is located in the Prairie Glen Corporate Campus in Glenview, IL. 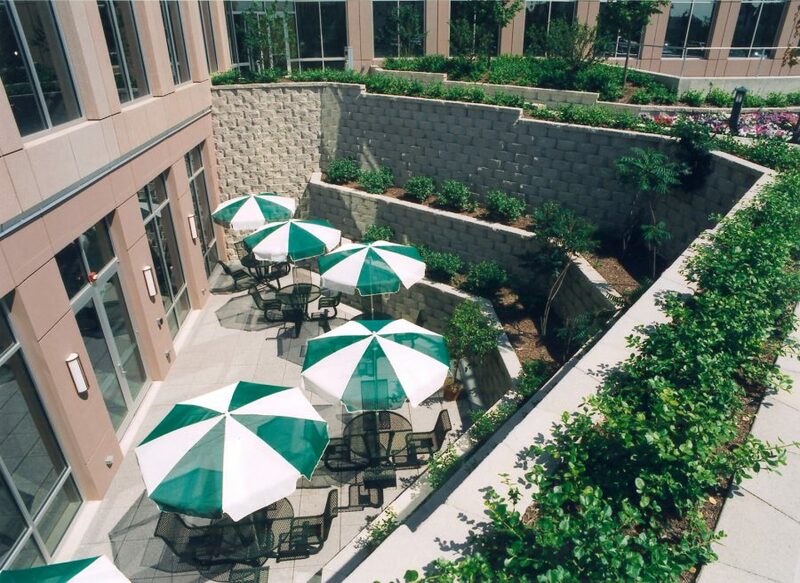 The building features floor plates, a monumental staircase, and an outdoor space for employees to enjoy during warm summer months. 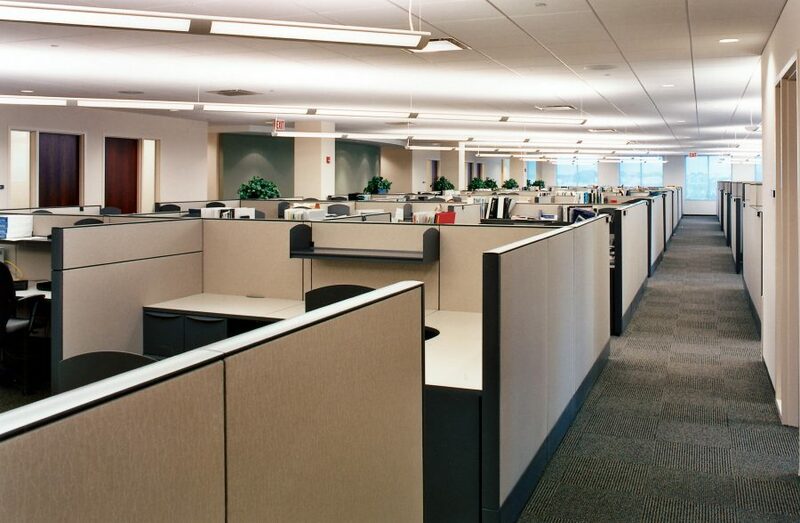 Anixter, a leading global supplier of communications and security products, selected Wright Heerema Architects to design their new corporate headquarters in the Prairie Glen Corporate Campus in Glenview, IL. The structure’s creative design offers the building owner and tenants maximum efficiencies, including large floor plates that offer flexibility now and into the future. 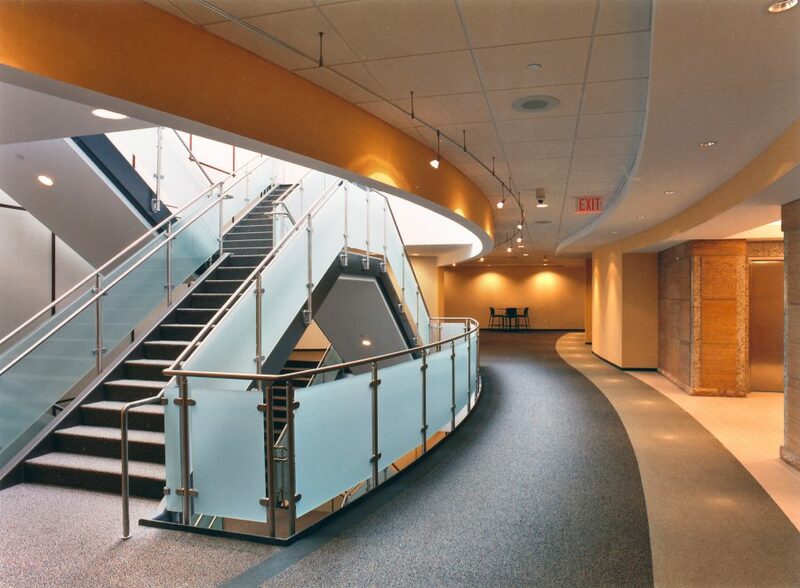 A monumental staircase encourages employee interaction and connects the general office levels with tenant amenities on the lower level.